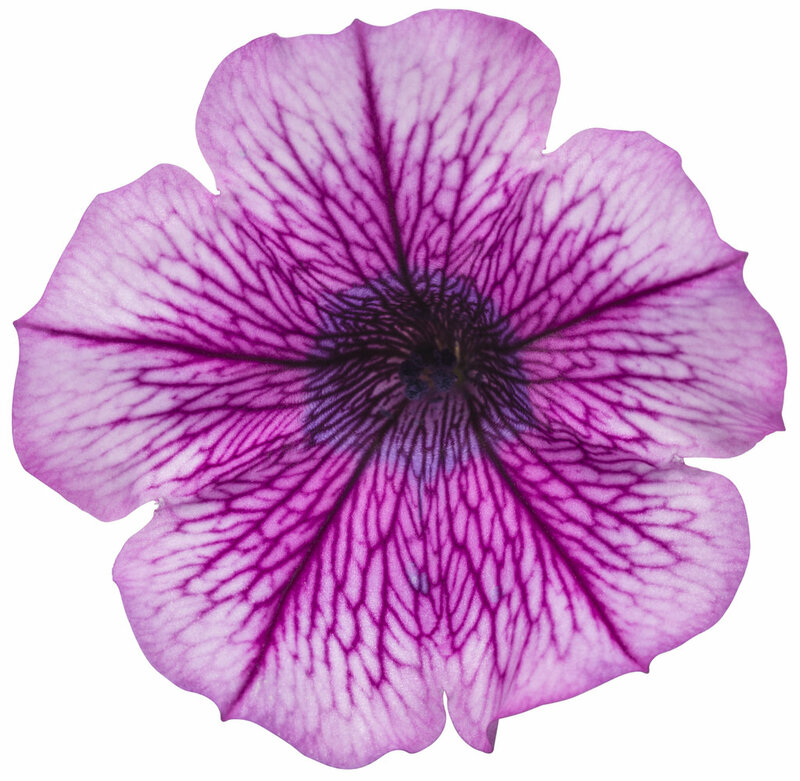 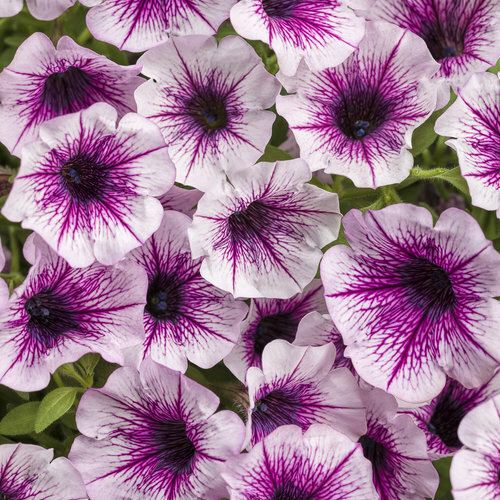 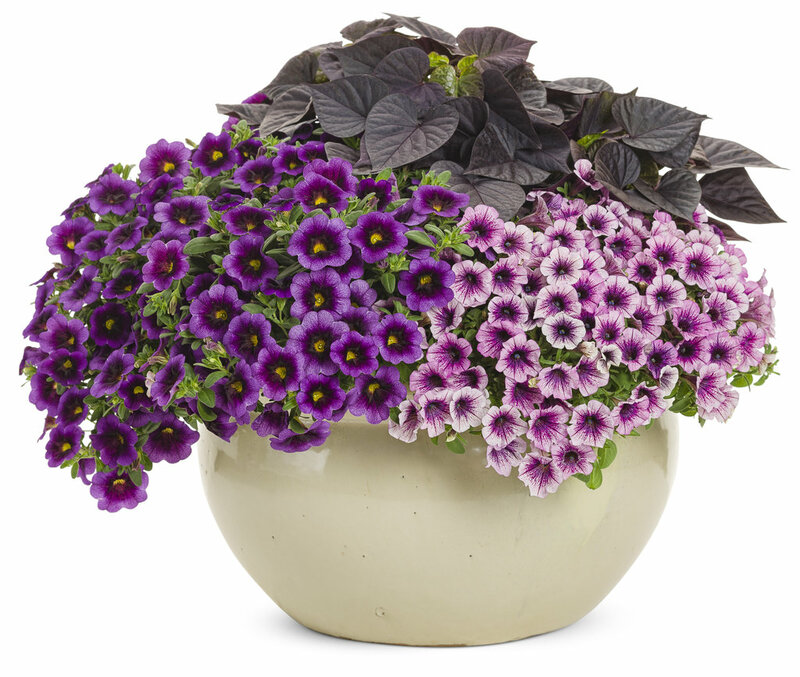 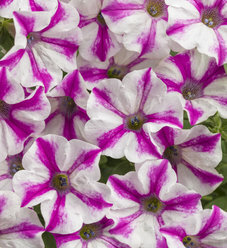 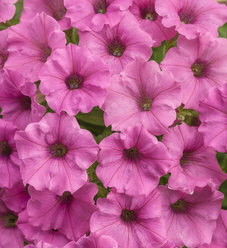 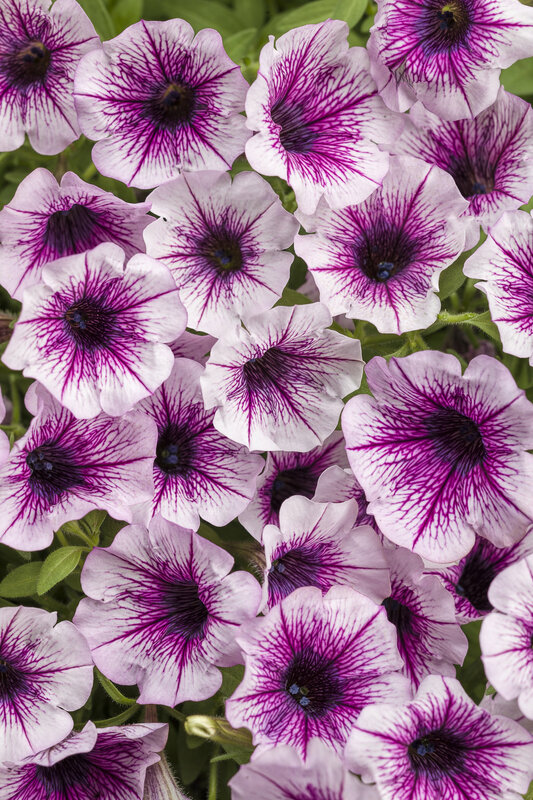 Supertunia petunias are vigorous with slightly mounded habits that function as both fillers and spillers in containers. 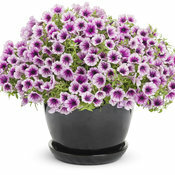 THey are also excellent landscape plants best suited to be placed near the front of beds. 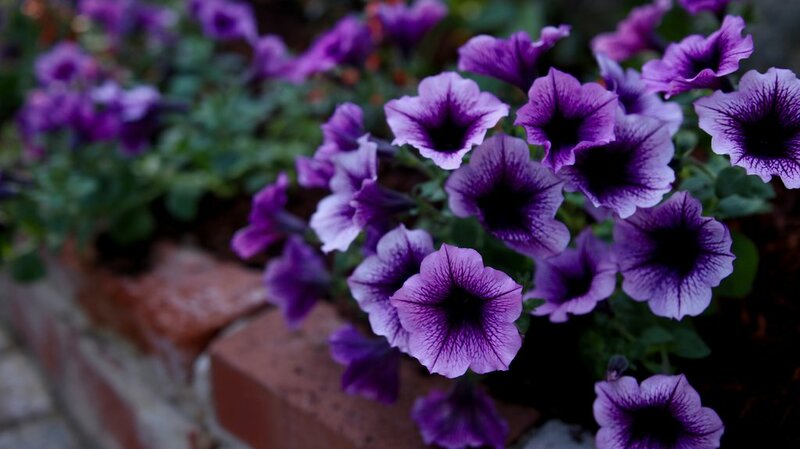 They have medium to small sized flowers. 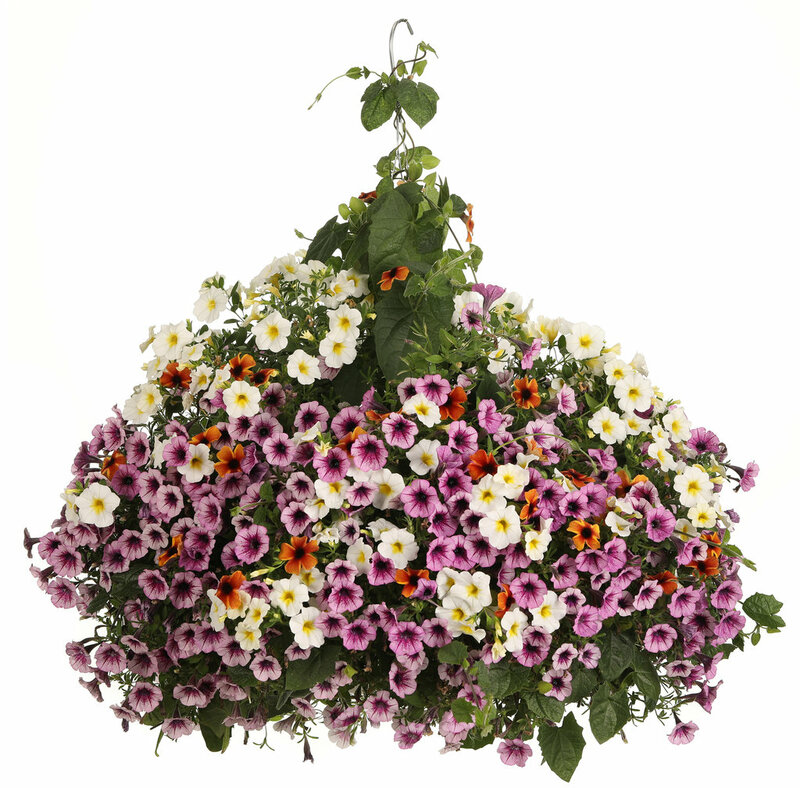 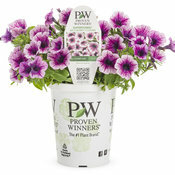 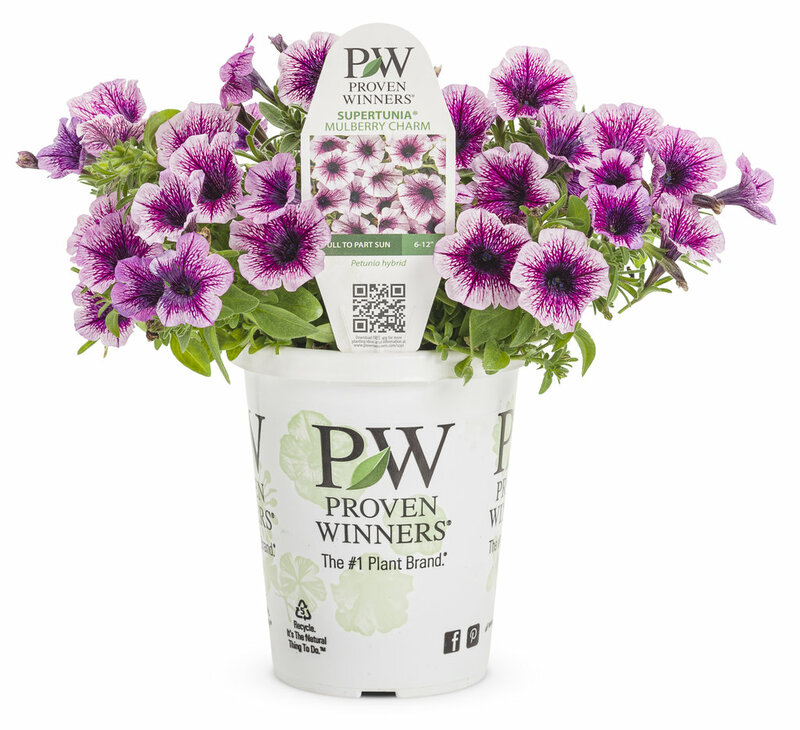 Use in hanging baskets, window boxes, landscaping and combination planters. 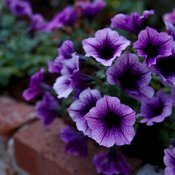 Three of the eight plants I bought in May petered out and are done already in early August. 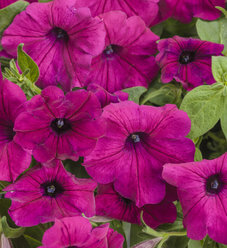 Not as good as Sangria Charm which I grew in the same spot two years ago. 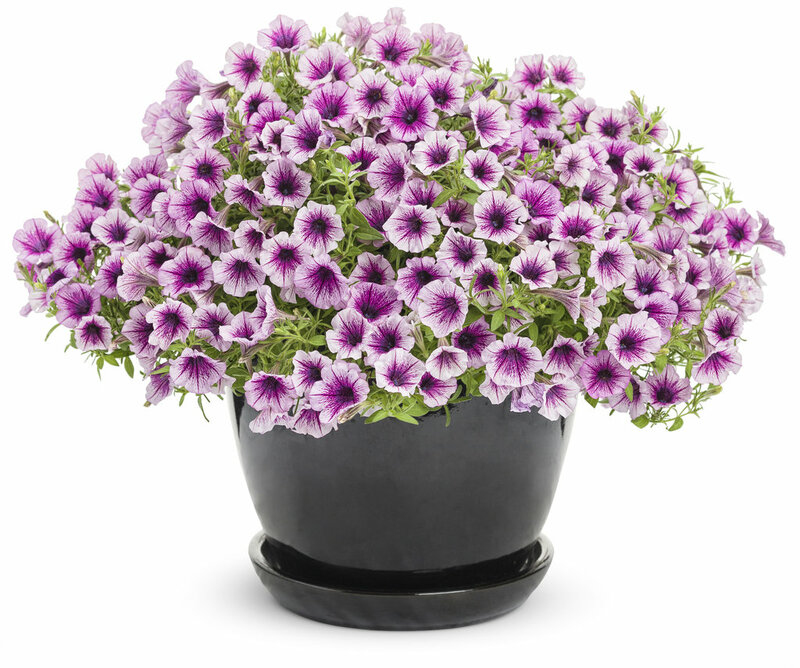 This one, in comparison, is smaller and less vigorous. I would only try it again if Sangria Charm and Orchid Charm were not available. 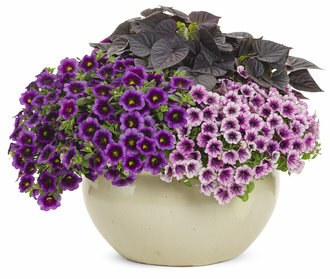 Our gurus are putting the finishing touches on this combination. Details will be available in 18 weeks.